Nokia X7 and Nokia N9 are here and this post gives you a comparison of N8 with these two phones. With a sporty look, X7 got released almost half an year after N8 and consists of all the bug fixes from N8. 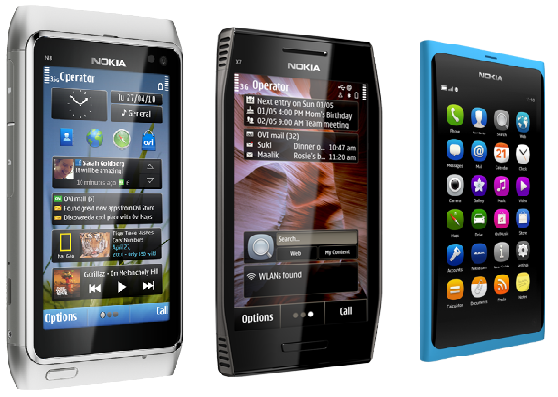 On the other hand, Nokia N9 is a very promising stylish and a fashionable phone resembling a little bit like the iPhone. X7 has a massive screen size of 4 inches while N9 has the screen size of 3.9 inches. With a screen size of 3.5 inches, N8 shares the same gorilla glass screen protection with both of these phones. However, N9 has a higher screen resolution and features the anti-glare polariser as compared to Nokia N8. X7 is a gaming phone with stereo speakers which definitely improve the overall multimedia experience. 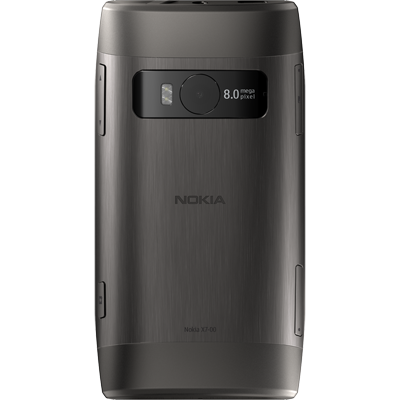 N9 mocks N8 with a single speaker but this time the designers have placed the speakers at the bottom of the phone which is better placed as compared to N8. The speaker of Nokia N8 become ineffective if you place your phone on a flat cushioned surface say bed, counch, etc. 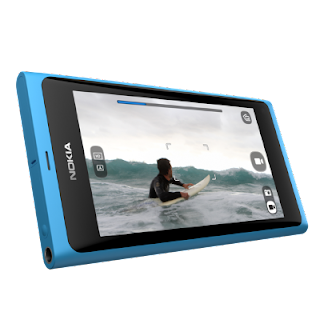 Nokia N9 comes with two versions with an internal storage of 16 GB and 64 GB. N8 has a single version with 16 GB while X7 comes with no internal storage at all. Infact, Nokia N9 misses a card slot and has a fixed memory size. 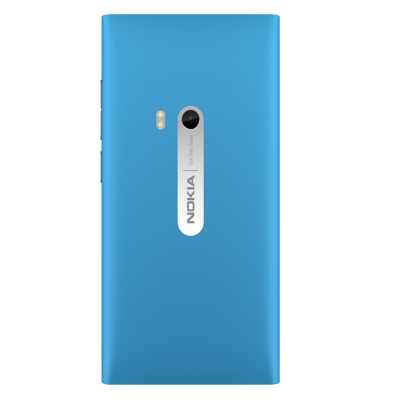 Nokia for the first time has gone ahead with a massive RAM size of 1 GB in the new Nokia N9. Nokia N8 and X7 only have 256 MB RAM. However, X7 has a massive 1 GB ROM for superior HD gaming experience. Nokia N9 features massive computing power with Texas Instruments OMAP 3630 chipset which embeds ARM COrtex A8 1Ghz CPU (Central Processing Unit) and Imagination Technologies' PowerVR SGX530 as the dedicated GPU (Graphics Processing Unit). X7 and N8 feature 680 MHz ARM 11 CPU and Broadcom BCM2727 GPU. Nokia N8 gets edge over these phones with an amazing 12 MP camera while these just have a 8 MP camera. Both these phones are capable of HD recording and playback, however, X7 does not have a TV Out so you might not be able to enjoy videos on a big screen. Further, N8 and N9 have UPnp for instant multimedia connectivity, however, for X7 it is not confirmed yet but with future firmware upgrades, this can be incorporated. X7 operates on the Symbian Anna OS which is a successor of Symbian^3. Even Nokia N8 is going to get updated to Symbian Anna OS with a firmware upgrade due in August (PR 2.0). However, newer Symbian^3 devices have already begun shipping with the updated OS. Nokia N9 runs on the MeeGo (v1.2 Harmattan) OS. Connectivity wise, all the three phones are similar. However, the 3G download capacity of Nokia N9 is slightly higher at 14.4 Mbps. Also, X7 misses out on the HDMI output. All the three have Bluetooth and WiFi capability. 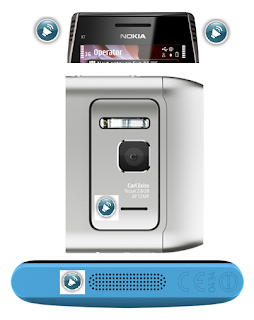 X7 and N8 have Bluetooth v3.0 while Nokia N9 has BT v2.1 (EDR). Also, N9 misses out on the USB-On-The-Go as compared to the other two phones. 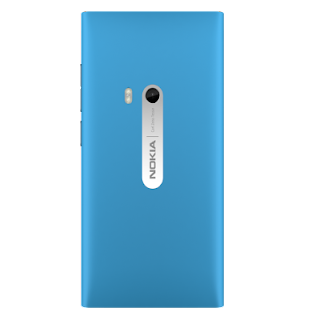 Pricewise, Nokia X7 is a good deal being almost of the same cost as of Nokia N8 and also comes with a bundled 8 GB microSD card. Nokia N9 is definitely costlier than Nokia N8. 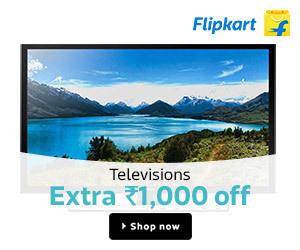 Nokia X7 comes bundled with free HD games (in India) - NFS Shift HD, Assasin's Creed HD, GT Racing HD, Avatar HD, HAWX HD, Spiderman HD, Guitar Rock Tour 2 HD and Settlers 2 HD. These games may not be free in all the countries. All in all, we are seeing some new phones from Nokia which might get its market share back but iPhone and Android still remain a big challenge for the Nokia Inc.